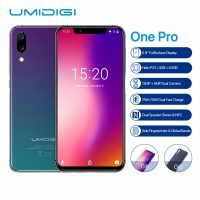 The presale period of UMIDIGI Z2 is just over. Here we have good news for you if you fell in love with this charming phone but for some reason missed out on the pre-order. We have some good news: open sales for the device are now officially live worldwide with $50 discount that brings the price down to only $249.99. So, what’s the gorgeous phone UMIDIGI Z2? How the UMIDIGI Z2 works for daily use? 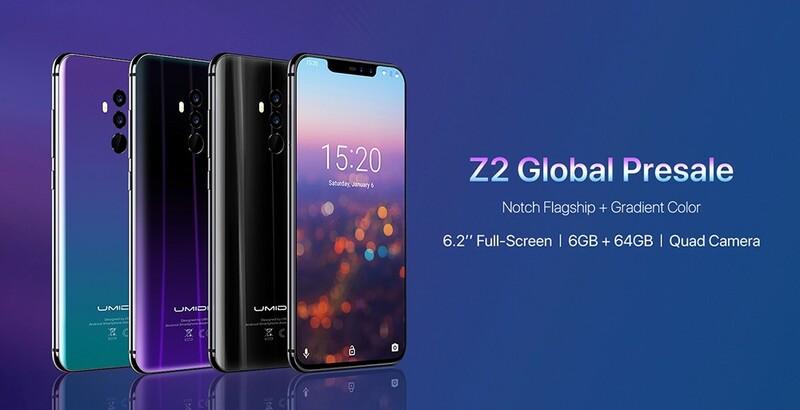 To begin with, we like to talk about the main charming points of the UMIDIGI Z2 to give beginners a preliminary idea about the phone, and here we go: the UMIDIGI Z2 adopts a 6.2-inch 19:9 FHD+ display, Inside is an octa-core Helio P23 chipset, containing four Cortex-A53 2.0GHz, four Cortex-A53 1.5GHz. 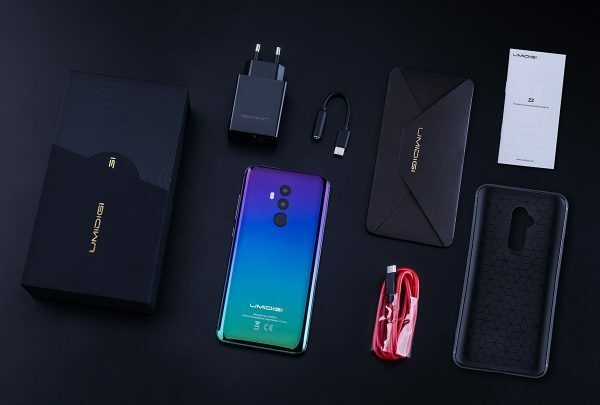 It supports 18W fast charging, with its help the UMIDIGI Z2 could be fully charged within 80 minutes. It has 6 GB RAM and 128 GB storage, dual 16MP+8MP cameras on both sides make a quad camera setup. The main front camera 16MP’s sensor is IMX371, from Sony, which also applied by OnePlus 5T. And the dual rear camera sensors are S5K3P8+S5K4H7, with its help you can effortlessly record the details of view and get very good shooting experience. So this time the dual rear camera setup definitely is not fake. Also, as a flagship smartphone, it supports global bands, total 36 bands, 7 internet modes and works on the latest stock Android 8.1 out of the box! 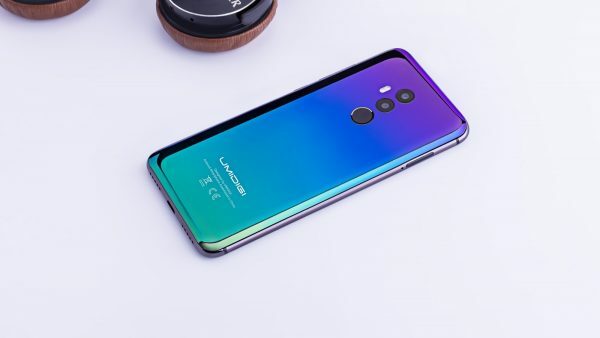 We would like individually point out that the gradient colors, which are applied by UMIDIGI Z2, Twilight, Twilight Black, these new color options are sure to be a crowd pleaser. Let’s face it, the new Twilight color is enough reason to get the new UMIDIGI phone. It makes you stand out from the crowd. In other words, It’s a stunning device that will surely get lots of attention at the moment you take it out of your pocket. So if you are interested in this handset, you can bravely visit UMIDIGI official website and choose one suitable internet platform make an order since at this moment it’s an open sales. And the shipment will be started right away once you place an order.